Navneet Damani of MOFSL advises to go aggressive on gold and increase the asset allocation to around 10 percent of one’s portfolio. 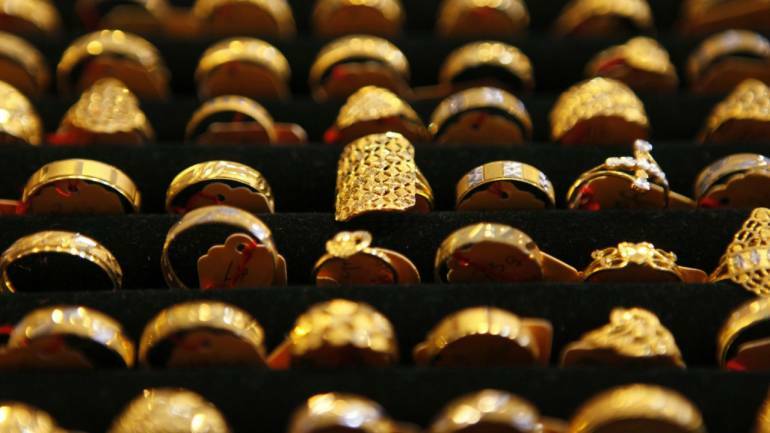 Most of the investors and financial advisors have started to rule out gold as a viable investment option and started to believe that the gold has lost its lustre and losing its place as a safe heaven. We tend to disagree with those views and as we start the New Year (Diwali), we would like to look at the lost-decade of gold and put a fresh perspective about this first asset class, which has earned tremendous belief amongst Indians’ - that gold always delivers over long term. Gold returns look pale when we look at the last five years, which shows a significant contrast to the returns of close to 55-60 percent returns in equities, whereas gold remained flat within a tighter range. An average Indian portfolio consists of about 5-6 percent of Gold, and in the underperformance stage it tends to go even lower. Since we expect that the tide for gold is about to turn and stellar returns could be delivered, we advise to go aggressive on gold and increase the asset allocation to around 10 percent of one’s portfolio. We have already seen some of the price rally in Indian gold prices triggered by some of raise in international price on short covering and sentiments triggered by trade war and crude oil prices, but majority of the rise could be attributed to the depreciating rupee. Over the next couple of years, we see a lot of ground to be covered by gold even as it looks to fill the gap of mean reversion, and to top it up, if macro-economic situation as explained above plays out, which means higher inflation and depreciating emerging market currencies along with weakening growth could be perfect backdrop for a gold rally. Though the speed this time may be slow compared to what has transpired in 2008 and 2012, but a 30 percent rally over the next two years could be right on the cards. Disclaimer: The author is a AVP-Commodity Research at Motilal Oswal Financial Services. The views and investment tips expressed by investment experts on moneycontrol.com are their own and not that of the website or its management. Moneycontrol.com advises users to check with certified experts before taking any investment decisions.